This is just a teaser, but still cool. I don’t know much of anything about the original Japanese character, but I have hope that this film will do it justice. 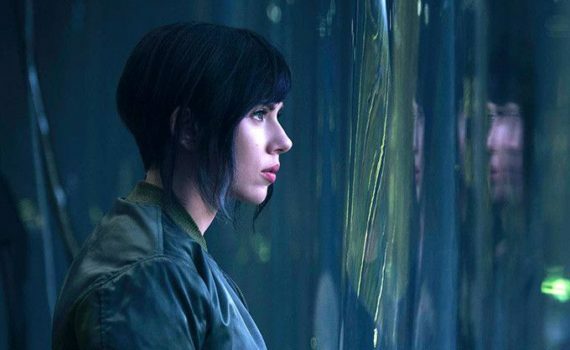 It almost looks like a combination of anime art, assassin story, and Under the Skin, in which ScarJo was pretty terrific, so I think there’s reason to be optimistic.